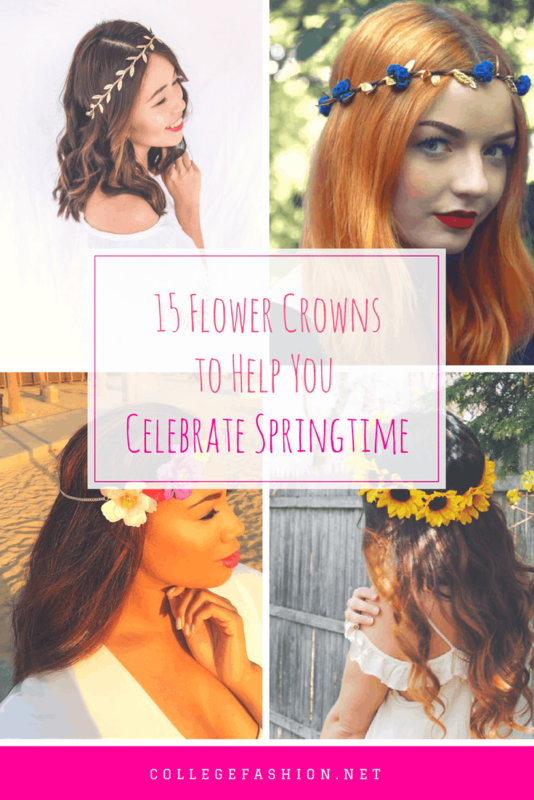 Crown yourself the queen of springtime. Spring is such an underrated season. Sure, summer has vacation, and winter has the holidays, and fall has beautiful leaves, pumpkin spice lattes, cozy knit sweaters…well, I could go on about fall, but it’s spring now, darn it! 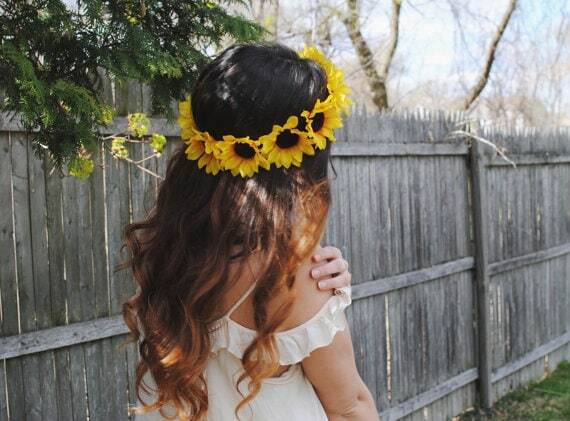 Spring is the time to break out your shorts from the back of your closet, kick your shoes off your feet, and pop on that most deliciously chic yet laid-back piece of head gear, the flower crown. Luckily, Etsy has as many flower crowns (and similar items) as the world does actual flowers, so there’s bound to be one for you! Here comes the sun(flowers), and I say it’s alright! 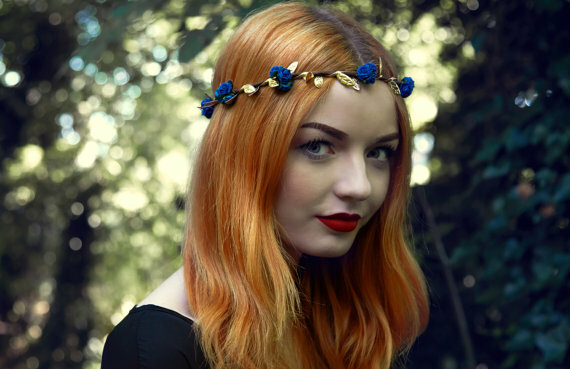 This is your perfect basic, all-purpose boho girl crown. 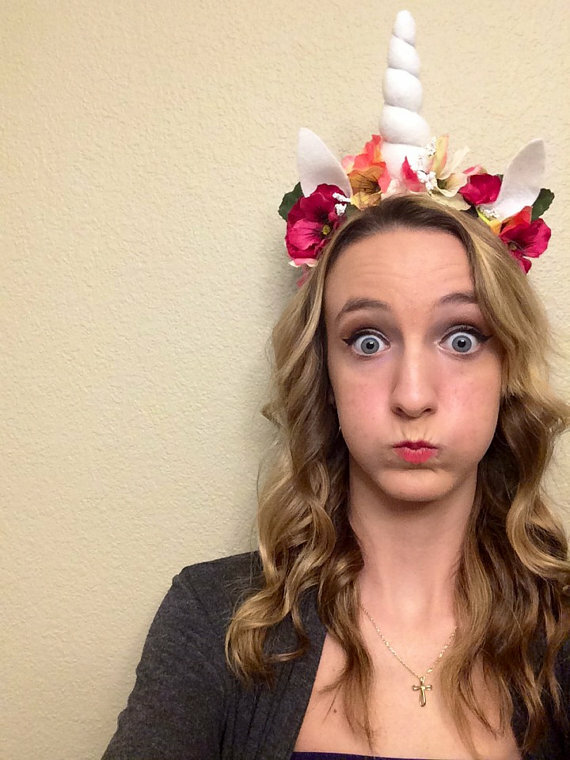 After all, weren’t flower crowns basically invented for music fests? 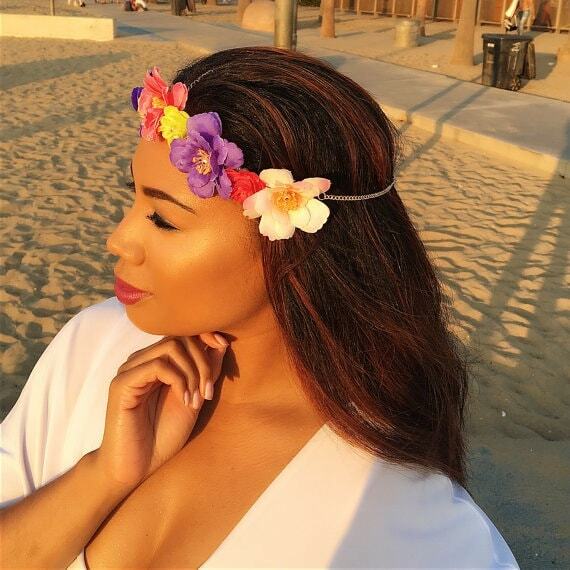 This is the perfect way to rock this trend if you don’t want to do so on your head. There’s nothing wrong with feeling a little blue now and then. I absolutely love this pairing with the model’s red hair, too. Redheads, buy this! Simply magical. If you want to go all out, or you just recognize the truth that unicorns are the best animal of all time, here you go. You’re welcome. 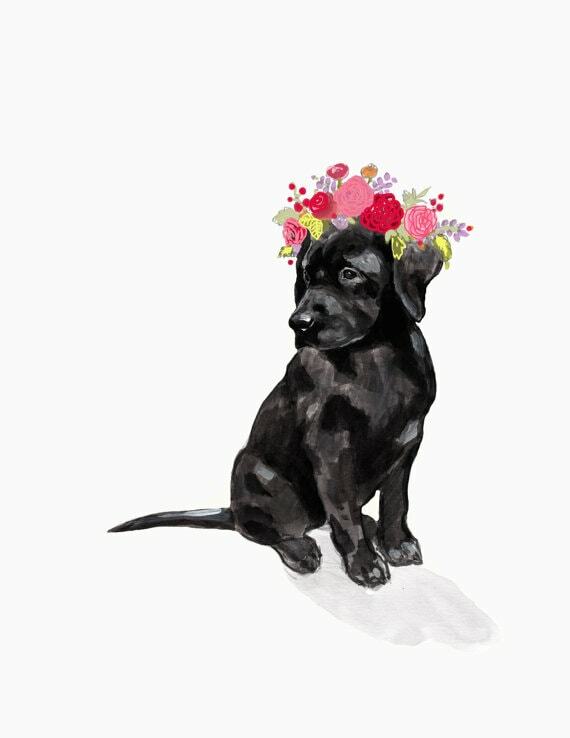 Dogs + flower crowns = all you really need in life. 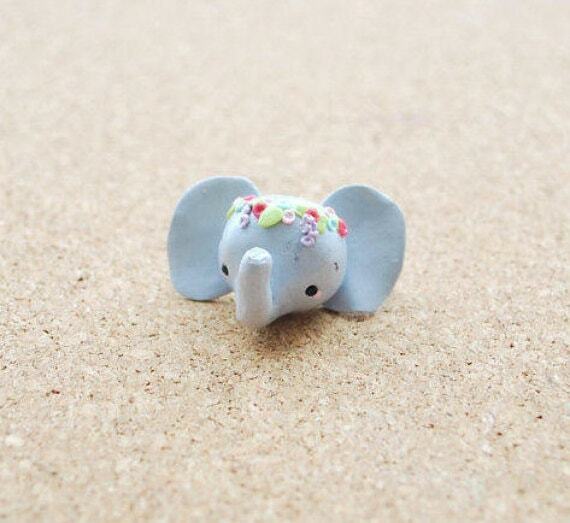 How cute is this print? The price isn’t bad either. 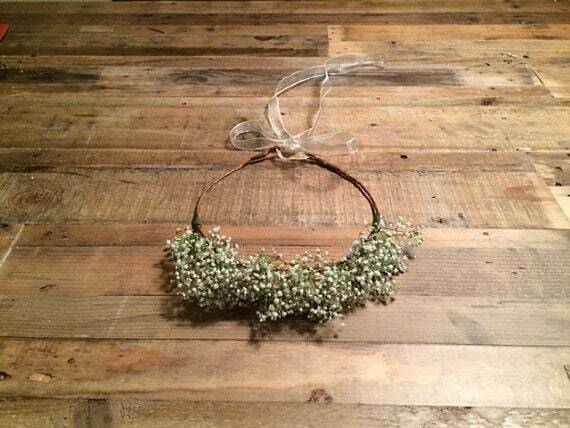 Sometimes the best flower crown is one with no flowers! This is practically a real life Snapchat filter – sans skin-blurring effects – and we are here for it. As cute and sweet as an actual baby. 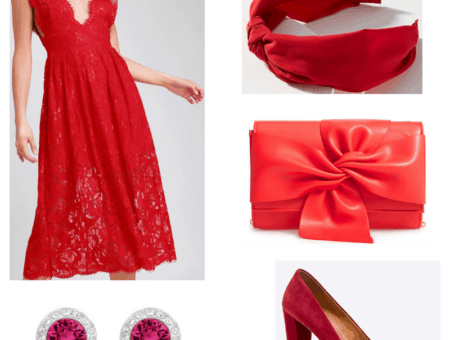 Kind of cute for a boho wedding or event, no? Fact: Frida Kahlo is, and will always be, the queen of flower crowns. And you know she’s totally about those good vibes. Such pretty, peppy, perfect poppies! Just try not to fall asleep, or you might not make it to Oz. 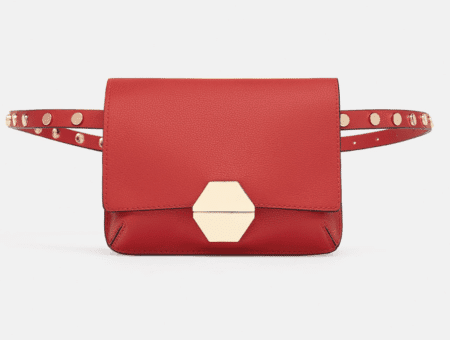 With this baby, you’ll be known for having the cutest brooch on campus. It’s like he’s Snapchat-filtered! Too cute. It’s like a Hawaiian lei for your head! Perfect for those of you who are always dreaming of a tropical paradise. 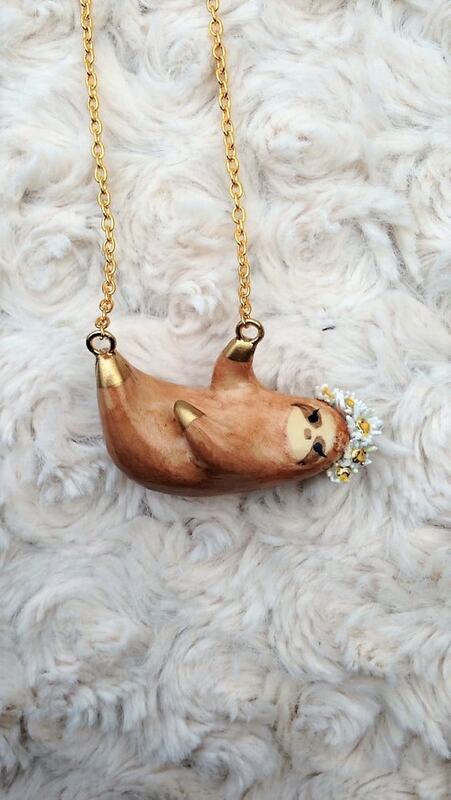 Bring around a little flower-loving friend with you at all times. 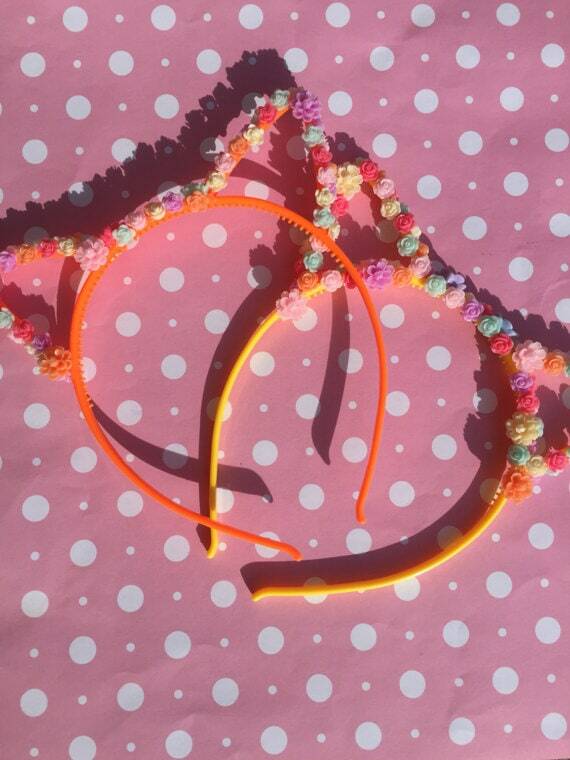 Cats + flowers + headband = seriously, if Katy Perry doesn’t own one of these already, someone needs to send her one. 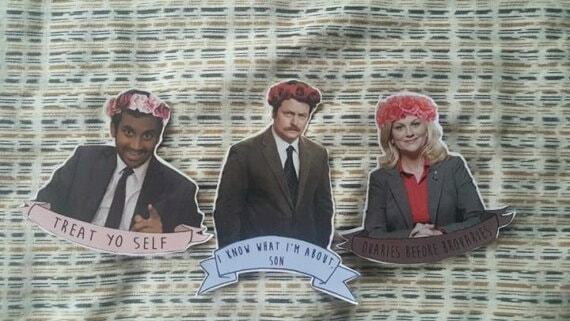 Treat yo’ self to these fun stickers! This spring break, just kick back, relax, and rock some lilac. 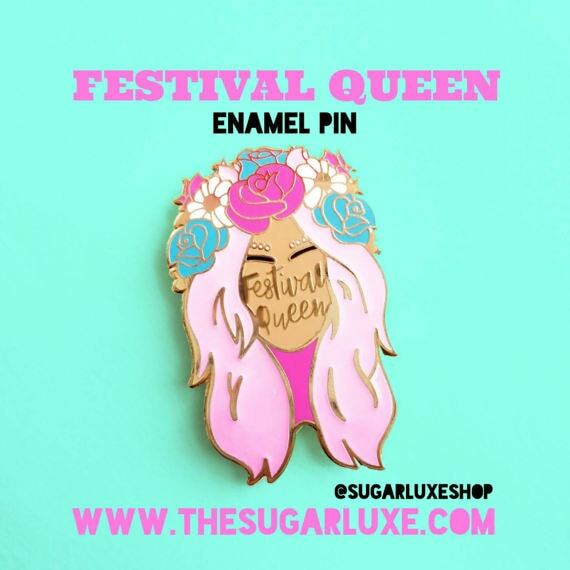 This would look fantastic with all of your favorite pastel ensembles. 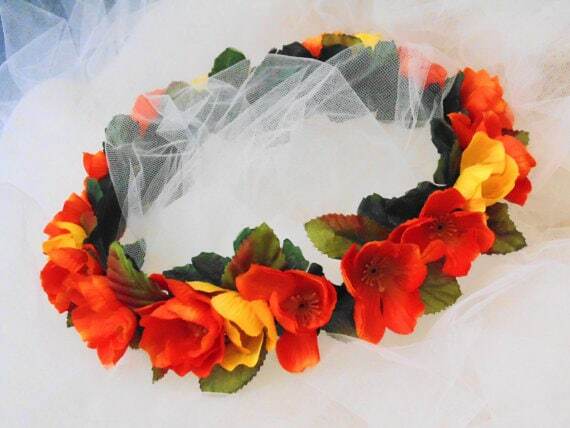 Readers, which of these flower crowns and flower crown-themed accessories was your favorite? 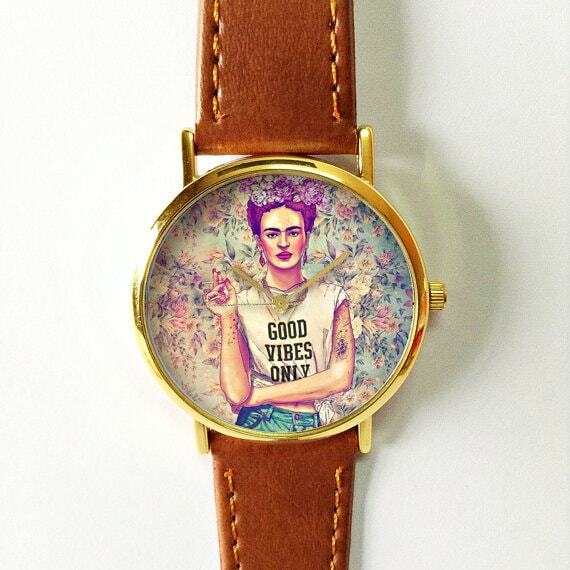 I’m partial to the Frida Kahlo watch myself. Also, how do you plan on spending spring break? Please leave me a comment below, and don’t forget to share this article! See you next time when I “spring” back into action.